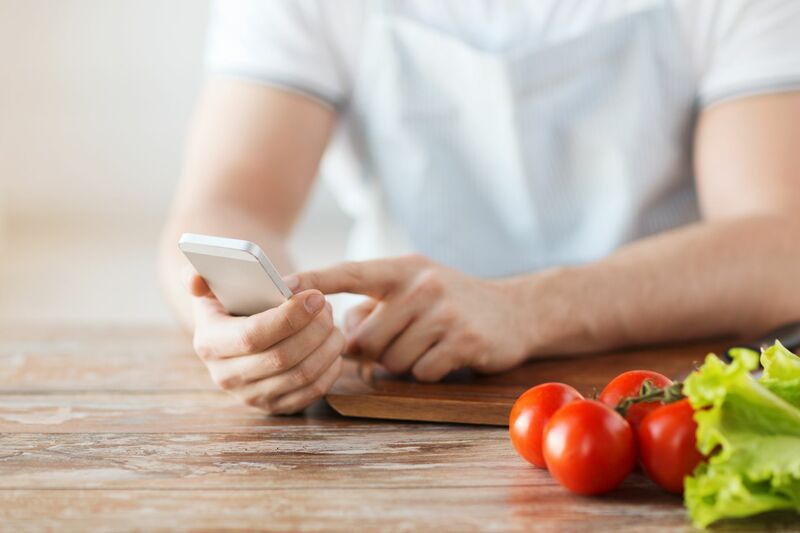 When it comes to mobile apps for food, we are spoiled for choice. There’s an app for every food requirement. However, the Menu del dia App is revolutionizing the way people choose where to dine by showing the best menus in the area in the palm of your hands. We spoke with Jo Crumlin, CEO and Founder at Menu del dia App, to understand the inspiration behind starting Venueswithmenus.online and what they are looking forward to at Web Summit 2018. Read on! What inspired you to start Venueswithmenus.online? Tell us the story. Our journey began in Ibiza. Launching in early 2015, we began promoting the app by sharing it with friends and it organically reached 119,000 app views. In 2018, I launched an updated and improved version of my app called Menu del dia App and committed myself to the new company Menu App Sespana SL. How has social media helped you to build a strong customer base and fan following? Since I was running a successful business in Ibiza for over 15 years, I already had a good social media following which enabled me to quickly gain likes and support for my new business via Facebook, Twitter, and Instagram and this will help it grow around Europe with very little effort of marketing expenses. 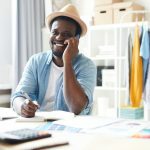 As an entrepreneur, you need three ingredients to build a successful business from scratch: a brilliant idea, the drive to transform that idea into a profitable business, and the capital to get the wheels in motion. The last of the three is the hardest to acquire. What are your future plans for Venueswithmenus.online? Menu del dia app has an average of 1900 daily users in our first 4 Spanish locations which are the Balearics, Barcelona, Valencia, and Madrid. Our next locations are Alicante, Santander, and Salamanca. We are in process of recruiting a good sales team and partners. This will help our app grow around Spain. We are looking forward to returning to Web Summit after a successful year last year. This year we are going more prepared and aware of how things work and with higher expectations. We are very proud of how our company began and has expanded. This is mainly due to the feedback and interest shown in our app at Web Summit 2017. This encouraged us to take the app and company to the next level. We are also looking forward to the help and advice coupled with the financial and promotional support provided by Startup League. Why did you choose a .ONLINE domain name? How is it helping you develop a unique online brand? We chose .ONLINE as we found it to be more appropriate for our business website. Also, it is relatively easy to remember!